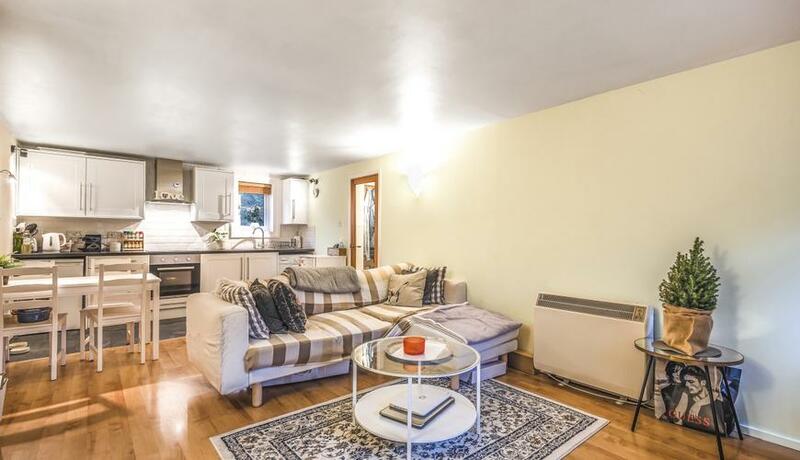 This Quirky, modern and well presented ground floor apartment to rent in Brockley opposite the station that services the Overground into the City. 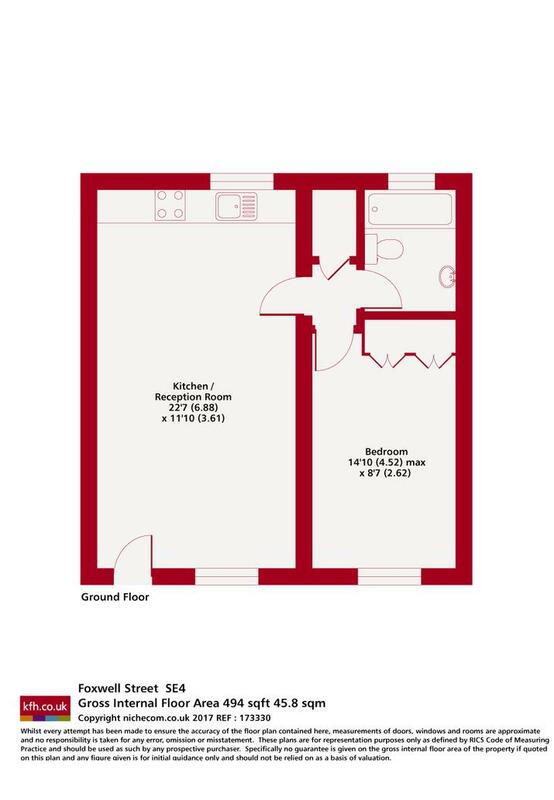 This lovely bright modern maisonette benefits from double glazing throughout with a large double bedroom with built in wardrobes and large living space for entertaining. This property is set within a cul de sac setting of many other modern apartments surrounding with the local shops near by. This property is offered Unfurnished.